Seahaven, who have been touring with Touche Amore, will be embarking on a headlining run of their own this spring. 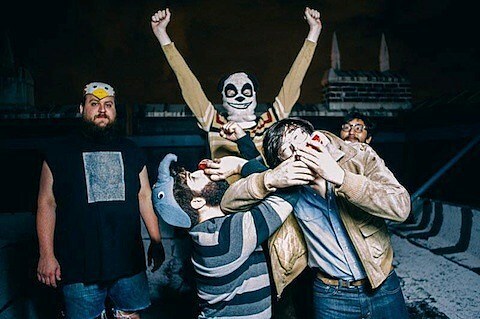 That tour features great support from Pittsburgh punks Adventures (aka 3/4 of Code Orange Kids) and St. Louis’ Antlers-esque, emo/indie pop outfit Foxing (who recently played Township with Special Explosion). Look for the three acts to roll into Chicago for a performance at Beat Kitchen on May 10. Tickets go on sale this Friday (3/14) at 10AM CST.